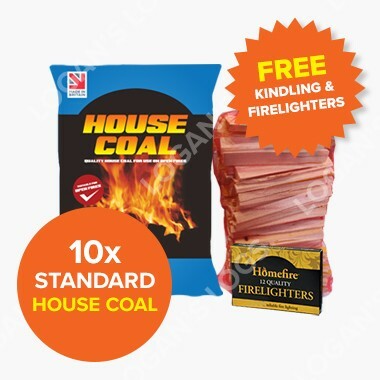 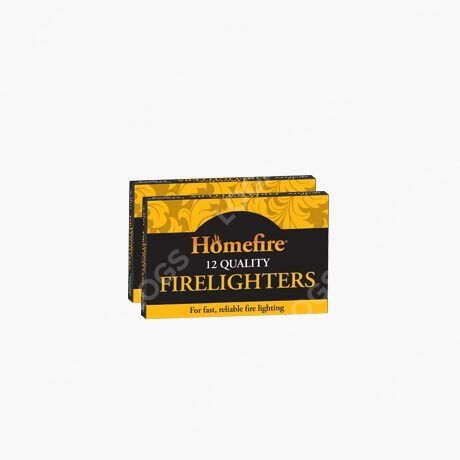 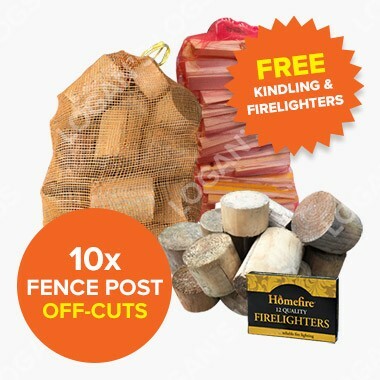 Buy this product for as low as £70.00 each. 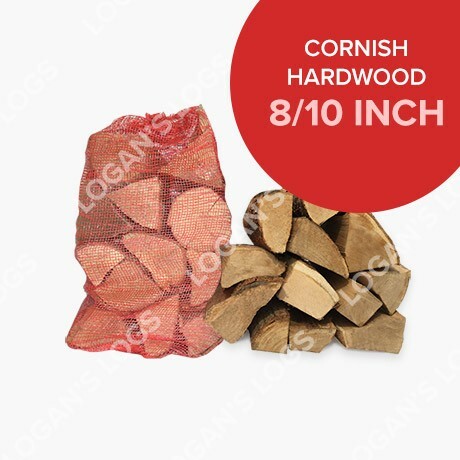 Our Part Seasoned Softwood in Bulk Bags contain the finest, Premium Quality Softwood. 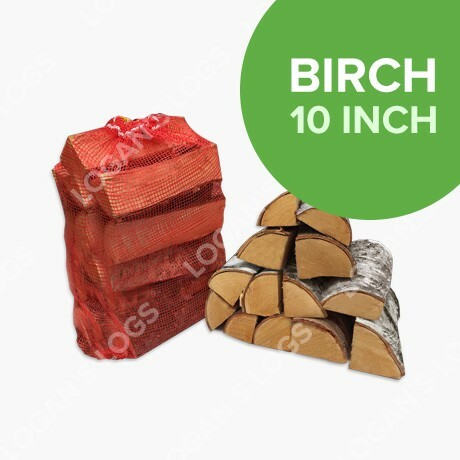 You will receive a mix of Larch, Spruce, Douglas Fur in a builder’s type ‘Dumpy Bag’ bag. 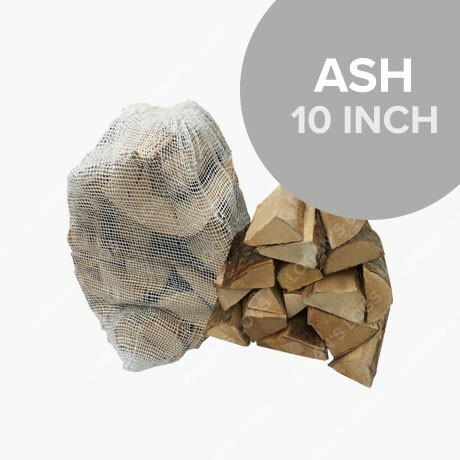 All our Part Seasoned Wood is grown, harvested and goes through a careful drying process in our on-site kilns. 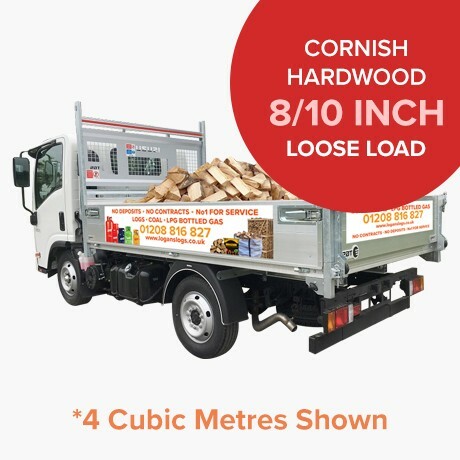 This ensures that it’s in first class condition and an average moisture content below 35% when it leaves our yard in Wadebridge, Cornwall. 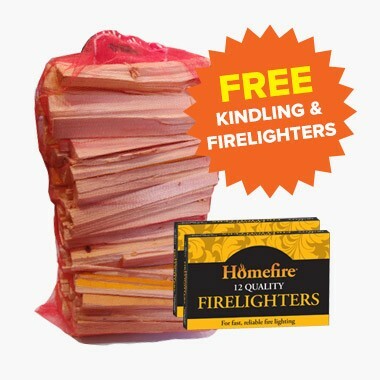 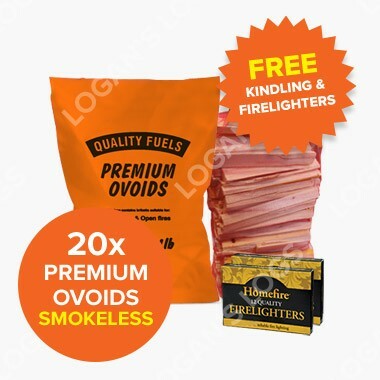 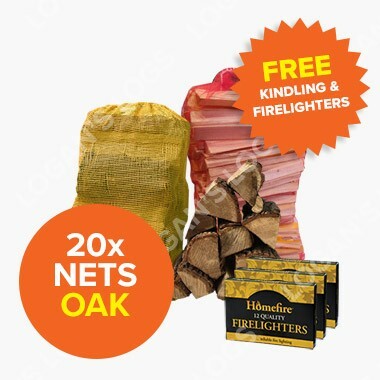 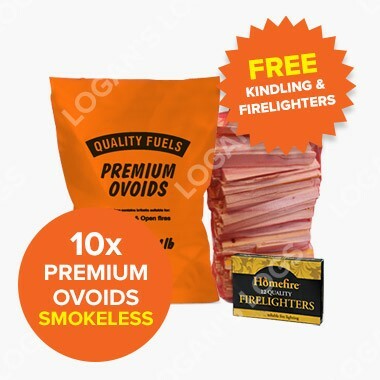 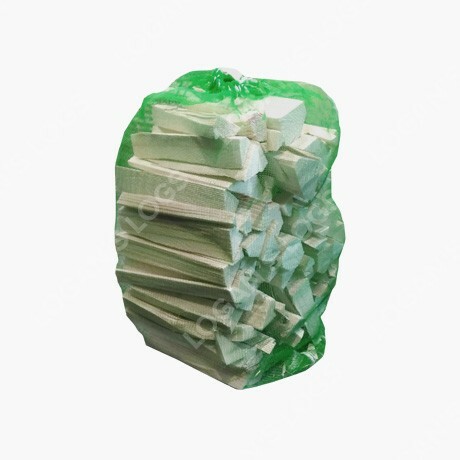 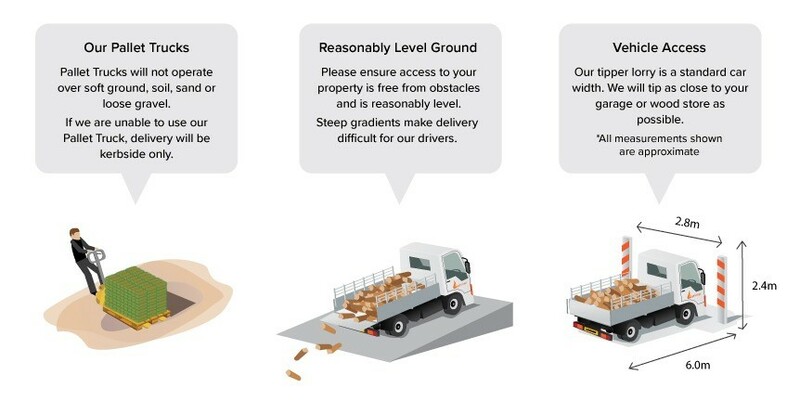 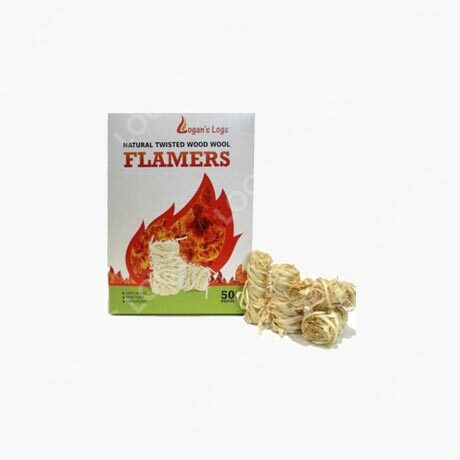 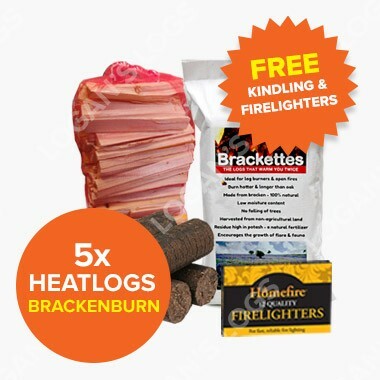 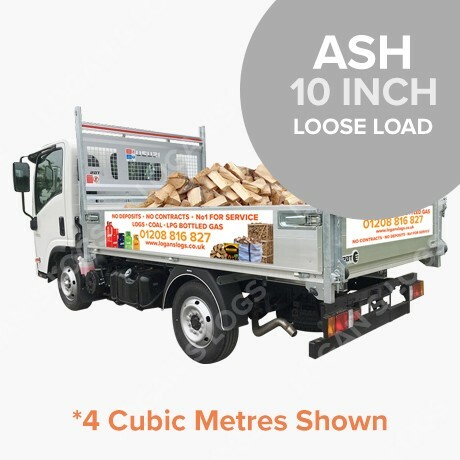 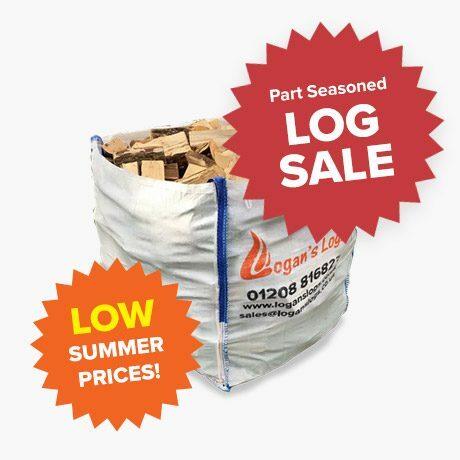 Each of our bags contains an average of 280 logs depending on individual log size. 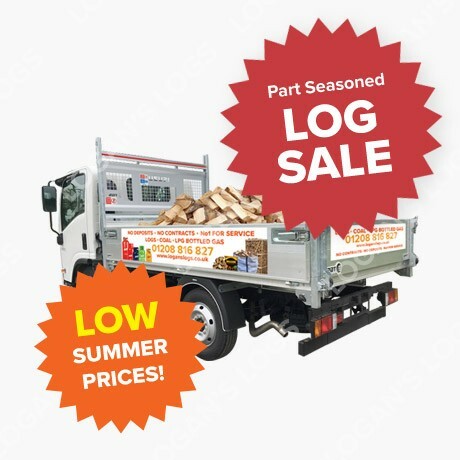 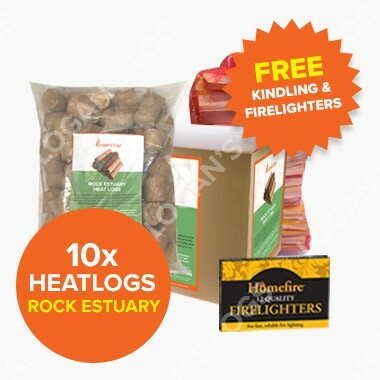 Our Softwood Logs come in 8, 10 and 12 Inch, which is ideal for most Log Burners and are superb value for money.